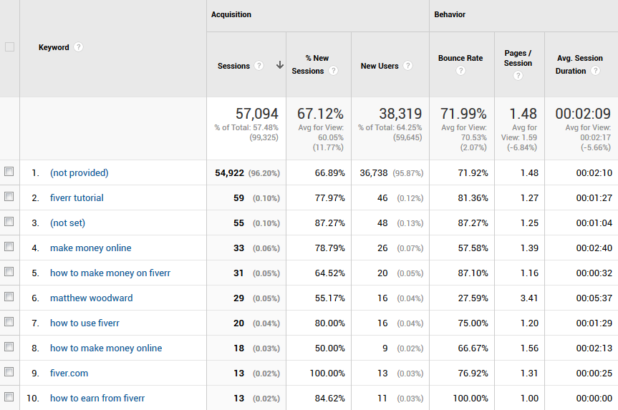 This is the 52nd income report as part of the zero backlink experiment. Every month I will publish a post like this one that shows you how this blog is progressing and everything I have done across the month to get it there. These reports will help me track my own progress while teaching you what to do and more importantly what not to do. January has been a great month for a number of reasons. I managed to complete 2 larger projects that had taken significant time which has cleared the decks for me to catch up on smaller but essential tasks. However everythings about to hit the fan as I’m going to return to the UK for 5 weeks next week to catch up with friends and family along with a visit to Thailand in the middle. First and foremost, I spent most of the month planning my migration from Aweber to Drip. Well because Drip is quite simply the new generation of email marketing, built from the ground up for the modern world of digital marketing. This was not an easy decision as I’ve been using Aweber for nearly 10 years and they are still a great start point. 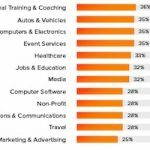 But my needs have outgrown them as I want to develop more sophisticated and personalized email marketing campaigns. The migration process is going to be a huge head ache over the next week, but it is a necessary change that will have an immediate impact on the bottom line. Aweber relies on having separate email lists of people, where as Drip just has one central list of people with tags. So you can tag people that have signed up for the SEO lead magnet or tag them if they clicked a certain link in an email for example. 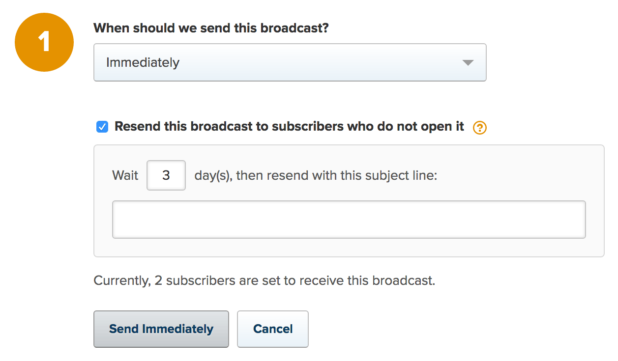 That means you can get hyper relevant with the emails you send out while making the whole thing easier to manage. Now I know that Aweber have recently introduced tags with the new campaign builder, but it’s very much an after thought that they have fudged in. 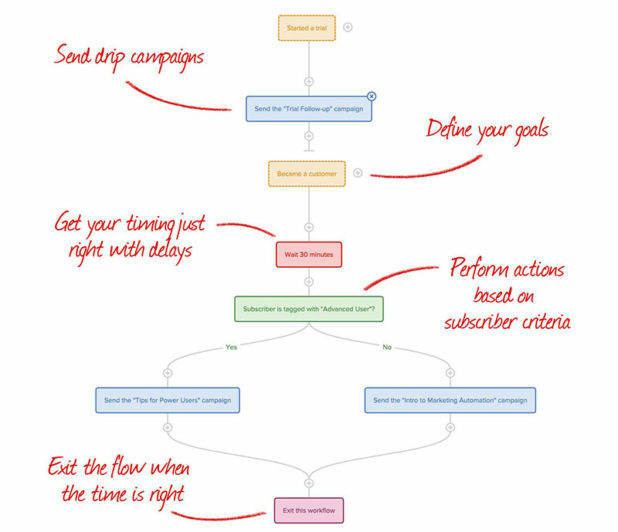 One of the most powerful features of Drip is the visual workflow builder. Plus it looks beautiful right? When you send out an email, a large portion of your list won’t open it. So to get around that, you can always re-send the email with a different subject line to people that didn’t open it the first time. In Aweber this is an entirely manual process that takes 5-10 minutes to do and you have to remember to do it on the right day at the right time. That feature alone is worth it’s weight in gold! One of the coolest features I am looking forward to implement is the ability to track exactly which pages on the blog people have visited. For example someone might read a product review on the blog which I could use as a trigger to send them an email with an exclusive discount code for the product. Or I could track if people are reading tutorials about how to fix a Google penalty and automatically pitch them my penalty removal service. There’s a million ways I can use this feature and I am going to be taking full advantage of it in due course. 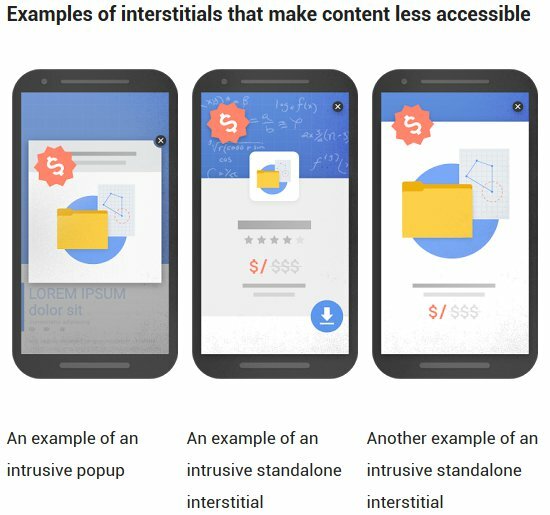 Way back in August, Google announced they would start penalising sites that show intrusive interstitials on mobile devices. Luckily disabling popups is just a click of the button with Thrive Leads so it wasn’t a huge problem. That way I can have the best of both worlds, dodging the Google penalty while still collecting mobile email subscribers easily. Luckily Thrive Leads have a bunch of templates ready to use so it was a very quick and easy process. 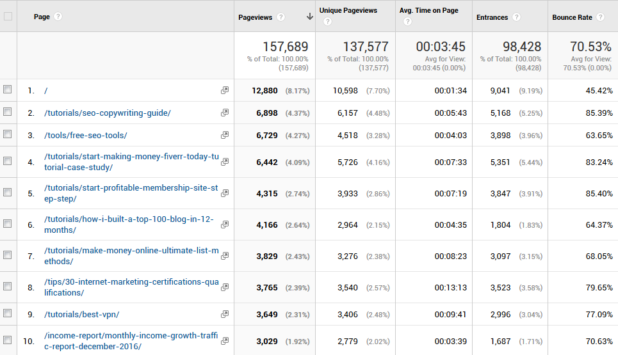 Last month I was working hard on a complete content audit to see which content needs updating, deleting or repurposing. I also took a look at the performance of my regular income report roundups and what I have read this month posts. Looking at the stats, both of these types of posts perform poorly when compared with other content. So as of this month I will no longer be publishing income report rounds or what I have read this month posts. I know that some of you will be unhappy about that, but that does mean I will have more time and resources to produce much better content all around. I am going to be working on all of that over the next few months to make sure you guys are getting the best experience possible end to end. This month also marked the annual Tope event where I live. It is essentially a huge cowboy party where horses and cowboys take over the streets. It’s pretty crazy to say the least and there are always a number of casualties! Luckily I wasn’t one of them! First and foremost I spent a lot of time updating the deals section with new deals and discounts that you cannot find anywhere else. There is now a total of 60 deals listed! 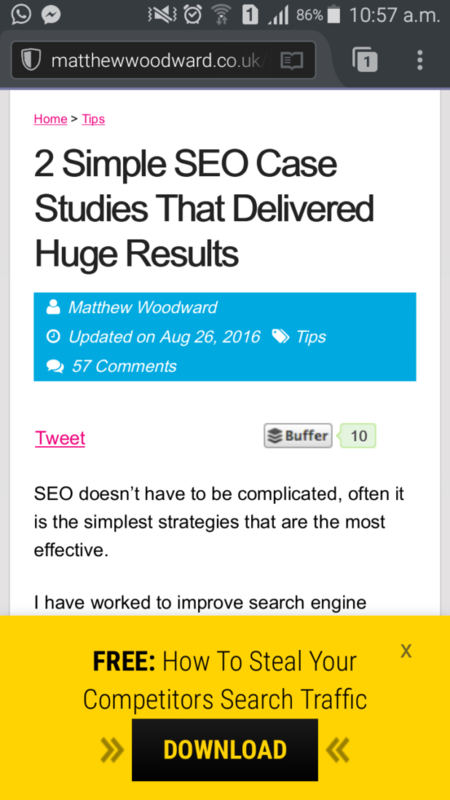 I also shared 23 SEO copywriting tips that got an awesome response from you guys! After that I showed you how to choose the best VPN and how to use it for digital marketing/SEO activity’s. Last but not least, I published an update to this post which shows you how to build a profitable business on Fiverr step by step. 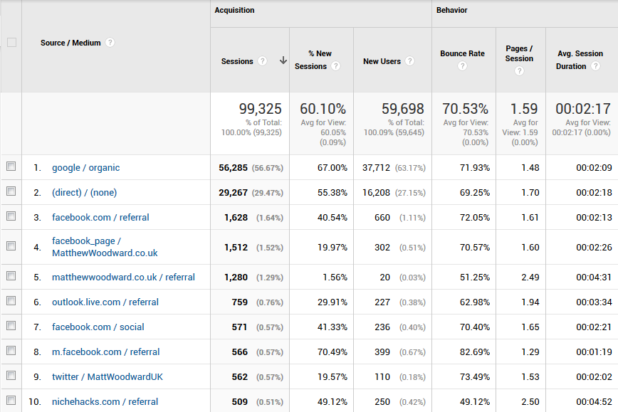 So let’s get our hands dirty and see how the blog has actually performed this month. Last month traffic sat a steady 61,209 (1,974/day) which increased to 66,213 (2,135/day) this month. That is means January was the 5th straight month that traffic stayed above my goal of 60,000 per month. It was a close tie this month with with SEO copywriting guide, free SEO tools & Fiverr guides taking center stage. The top traffic sources have remained pretty much the same as last month with nothing new to report really. Search traffic has grown significantly this month after making a number of changes on site. 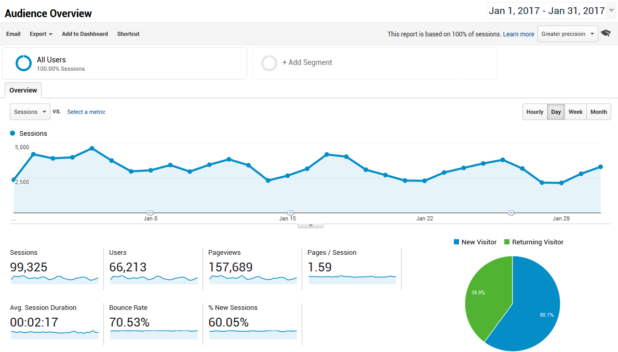 Last month saw 47,949 (1,547/day) visitors from Google which has exploded to 56,285 (1,815/day) this month! I am going to be publishing a case study on exactly what I did to nearly double organic search traffic in the past 6 months shortly. I lost all of my historical YouTube views because of changes I made to the branding – so I keep track of them separately. 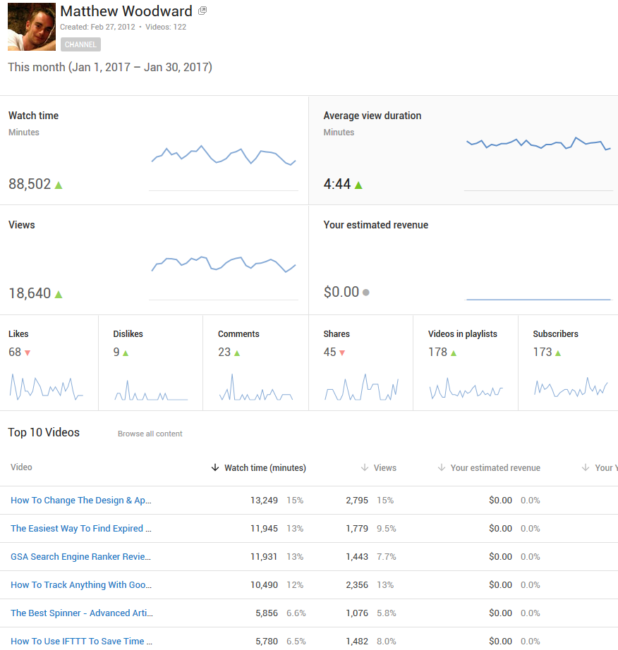 YouTube views increase gently from 18,388 to 18,638 this month. That also had an impact on total minutes watched which also increased gently from 83,999 to 88,502 respectively. This month the total social shares across Facebook and Google+ decreased from 73,606 to 73,263. That is because I deleted 39 posts which also saw the social shares deleted alongside them. 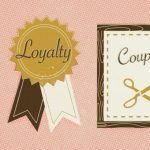 The most important metric on the entire blog – earning a subscription from someone is the ultimate form of commitment and conversion. This month brought 1,792 new subscribers which is steady drop from last months 2,146 new subscribers. There are now a total of 156,455 subscribers across all of the various channels! I separate out the consultation earnings from the affiliate earnings. The blog drives affiliate sales directly and whilst it does generate consultation leads these are separate projects in their own right. This month I didn’t taken on any consultation work so made a grand total of nothing! I’m working on another project right now that is part of the blog but not something I’m ready to talk about publicly yet or maybe ever. I will declare the income here though as it wouldn’t be possible without the blog and ‘technically’ it is affiliate income. Last month this was $10,840.73 which increased to $13,477.63 this month. It has been a great start to the new year, not just in terms of earnings but everything I have achieved this month. With the content audit complete and the move to Drip, I have a clear road map ahead of me for the next few months on what I want to achieve. The only spanner in the works is the fact that I am returning to the UK next week for 5 weeks, so I expect things to take a small nose dive. On the flip side though I should have migrated everything from Aweber to Drip before I go along with some new email campaigns that will do the heavy lifting in my absence. Thank you to everyone that has helped me reach my goals – I couldn’t do it without you, the reader! © 2017 1UP Media Inc - Performance Marketing Agency . All Rights Reserved.